Stephen Alltop has built a career based on excellence in several disciplines, conducting both orchestral and choral ensembles, and performing as a keyboard artist. The 2017-2018 season marks his twenty-first year as Music Director of the Apollo Chorus of Chicago. Mr. Alltop is the ninth music director in the 145-year history of the chorus. Under his direction, the Apollo Chorus has expanded its collaborations to include appearances with the Chicago Symphony Orchestra, London Symphony Orchestra, Ravinia Festival, Peninsula Music Festival, and The Oprah Winfrey Show. 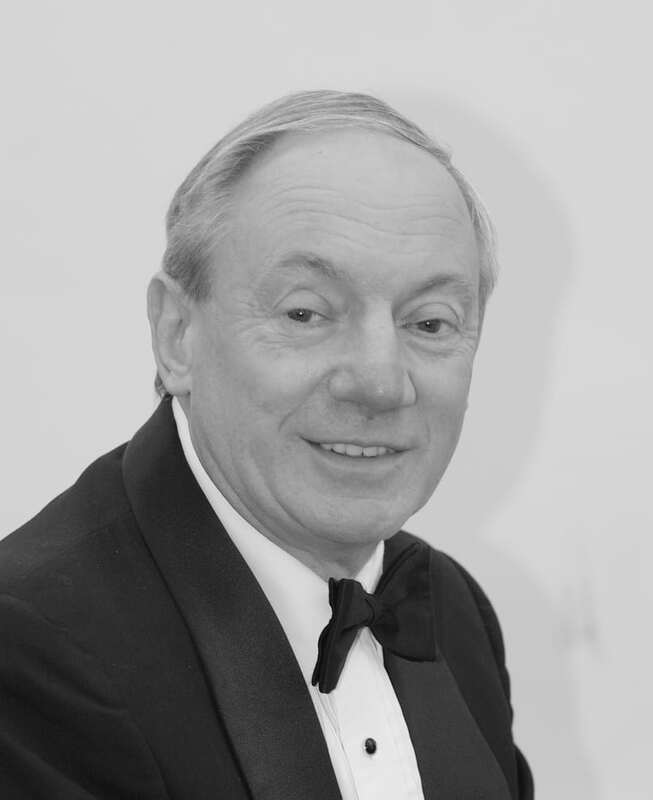 A specialist in oratorio performance, he has conducted over 100 oratorio and operatic masterworks. He also serves as music director for the Green Lake Choral Institute in Wisconsin and the Elmhurst Symphony Orchestra. In 2012, he was named Conductor of the Year by the Illinois Council of Orchestras for his work with the Elmhurst Symphony Orchestra. The orchestra has received multiple awards for excellence in programming. In April of 2013, Stephen Alltop was named as Music Director and Conductor of the Champaign Urbana Symphony Orchestra. Highlights of his first season there include Daphnis et Chloé Suites 1 and 2 by Ravel, Bach's Magnificat, and the Symphony No. 4 by Carl Nielsen. 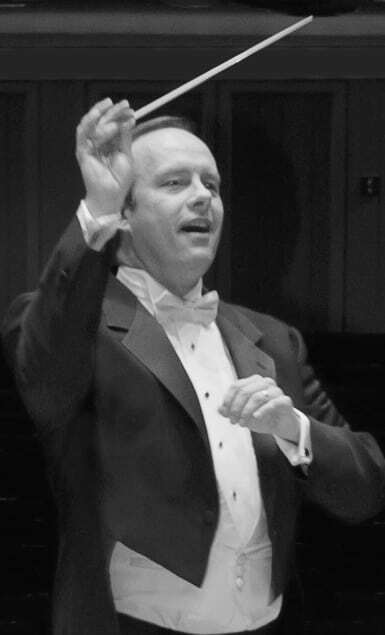 Dr. Alltop has served as a member of Northwestern University's conducting and keyboard faculties since 1994 where he conducts the Alice Millar Chapel Choir and the Baroque Music Ensemble. In 2014, he conducted the world premiere of "Chapel Songs: Five Diverse Songs for Chorus and Orchestra" by Joseph Schwantner, commissioned for the 50th Anniversary of Alice Millar Chapael. Mr. Alltop has guest conducted numerous orchestras and choruses across the United States. He has led opera and orchestral concerts with a number of Italian orchestras, including I Soloisti di Perugia, Fondazione Arturo Toscanini (Bologna), Teatro Reggio Orchestra (Parma), Festival Mozart (Roverto), Orchestra Sinfonica (Bari), Teatro Piccinni (Bari), and the Festival Duni (Matera). Dr. Alltop led the International Schools Choral Music Society Festival in Busan, South Korea in February of 2013. He has worked closely with leading composers of the day, including residency projects with John Corigliano, Eleanor Daley, Stephen Paulus and Eric Whitacre, and has conducted world premieres of works by John Luther Adams, Jan Bach, Miguel del Agila, Frank Ferko, Fabrizio Festa, Stephen Paulus, Alan Terricciano, and many others. In 2007, he made his Carnegie Hall debut conducting music of Eric Whitacre. An active musician in historic performance practices, Stephen Alltop has performed with many of today's outstanding early music musicians, including Julianne Baird, Elizabeth Blumenstock, David Douglass, Kenneth Slowik and Ton Koopman and Nicholas McGegan. 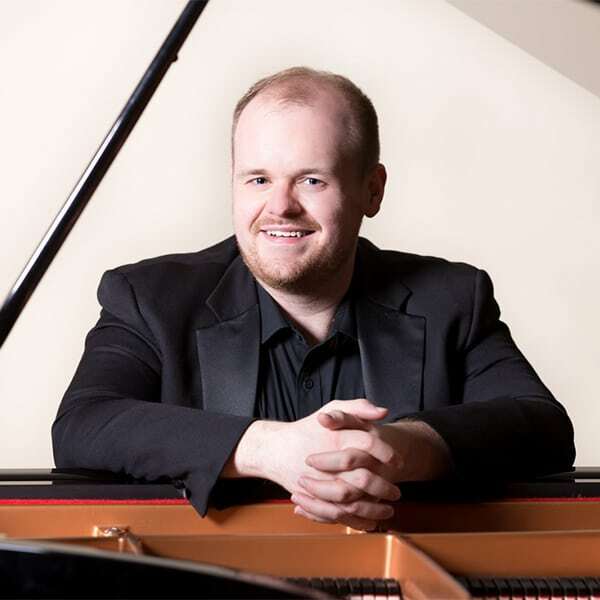 He has appeared as a harpsichordist and organist with Boston's Handel and Haydn Orchestra, Chicago Symphony Orchestra, Chicago Bach Project, Lyric Opera of Chicago, Milwaukee Symphony Orchestra, Minnesota Orchestra, Music of the Baroque, and the Omaha Symphony. Dr. Alltop has served as principal organist for Soli Deo Gloria's Chicago Bach Project. In 2011, he was principal organist performing Bach's St. Matthew Passion with the Ensemble Orchestral de Paris and conductor John Nelson at the Basilique St. Denis in France. As conductor of the Annual Celebration of Celtic Music at Chicago's Symphony Center, he has worked with distinguished television and stage performers such as Brian Dennehy, Bill Kurtis, John Mahoney, and Martin Sheen. His performances have been broadcast on Medici TV, RAI Italian Radio and Television, and the WFMT Fine Arts Network. His recordings can be found on the Albany, Cedille, Clarion, and American Gramaphone labels. David Bachmann, accompanist and associate conductor, began his musical training at the age of five. He went on to earn his Bachelors Degree in Music from the University of Wisconsin and his Masters Degree in Choral Music Education from Northwestern University, where he served as a teaching assistant/conductor under Margaret Hillis and accompanist for the Northwestern University Concert Choir. He also received additional conducting training from Dr. William Estes, Dr. Kenneth Jennings and Dr. John Paynter. In 1973 Mr. Bachmann joined the Music Department faculty of New Trier High School, where he has taught and conducted both choral and instrumental ensembles for 30 years and currently teaches music theory as well. He has also served as Director of Music and Organist at the First Presbyterian Church of Wilmette and has presented clinics and workshops throughout the Midwest in both conducting and computer-assisted instruction in music. Mr. Bachmann, who has won national awards in both piano and organ competitions, has worked with Apollo since 1975. He has appeared with the Chorus not only in Chicago-area performances but also in New York's Lincoln Center and on tour in Europe. In addition, Mr. Bachmann has served as accompanist in New York City for Peter Tiboris, Sir David Willcocks and John Rutter. His ensembles have performed live and on cable TV throughout the U.S. and internationally. They have also recorded for NBC's Performing Arts Live series and have prepared music for PBS's Music in Our Schools series.